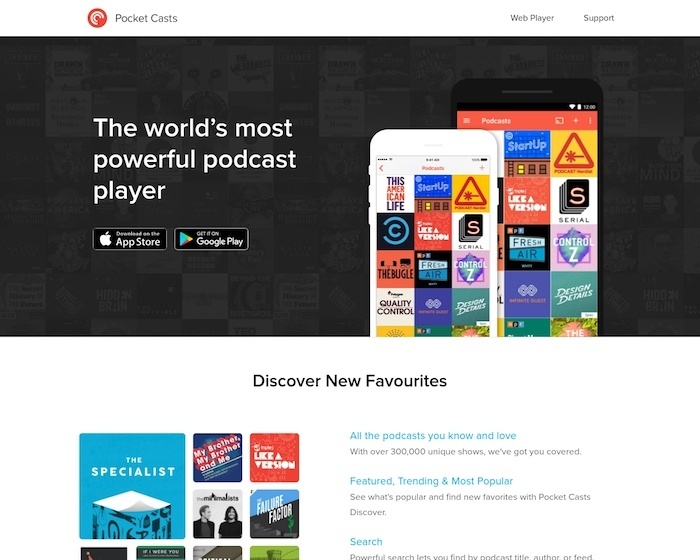 Pocket Casts is the world’s most powerful podcast player. We have all the podcasts you love as well as great new ones to discover. 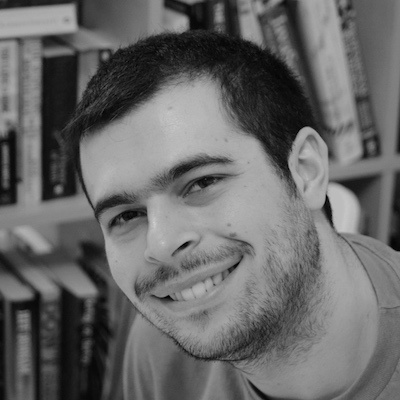 PocketCasts is my podcast app of choice, for catching up on podcasts of all sorts.